Caitlin Bergmann began her digital media career at age 19 at Frederator Studios when she was hired to write her own column for Tigerbeat.com. After graduating from The George Washington University, Caitlin created blog content as characters from best-selling author James Patterson's "Maximum Ride" at Concept Farm. Her work has been featured in Patterson's books and radio, digital and print campaigns. In 2007, Caitlin transitioned into television, generating content for iVillage and NBC’s “Today” show. She crafted digital extensions for "Today" segments on iVillage.com, producing blogs for Meredith Vieira and the celebrity chef food destination, "Secret Sauce." In 2008, she became Tumblr’s fifth (or sixth, depending on who you ask) employee, consulting on VIP and celebrity bloggers. That same year, Caitlin began a four-year tenure at Lifetime Television, creating online content for shows and movies on myLifetime.com. Her ideas and executions can be seen on the sites for such hits as "Project Runway," "Army Wives," "Drop Dead Diva," "Dance Moms" and over 40 additional programs. Her work as Senior Producer on "Runway" earned her Shorty and Webby Award nominations, and accolades as Klout’s #2 on the Top 10 Most Influential TV Shows for the show's social media presence. In 2012, she returned to Concept Farm, creating social media content and strategy. There, espnW’s "98 Days To Shine" campaign was deemed AdAge Small Agency Awards' Digital Campaign of the Year winner and two-time Shorty nominee in 2014. 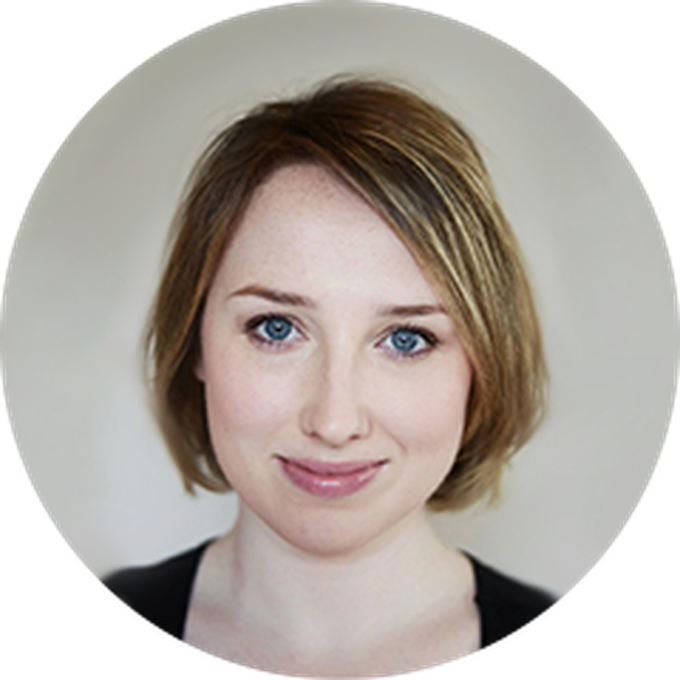 Currently Caitlin is Partner, Director, Content & Creative at MediaCom, part of WPP’s GroupM. She was named one of the top global innovators in advertising by The Internationalist and winner of the inaugural Advertising Women of New York’s (now She Runs It) GenNext Awards. She’s served on juries for the Emmys, Shortys, and Digiday Awards and as a panelist at Advertising Week.